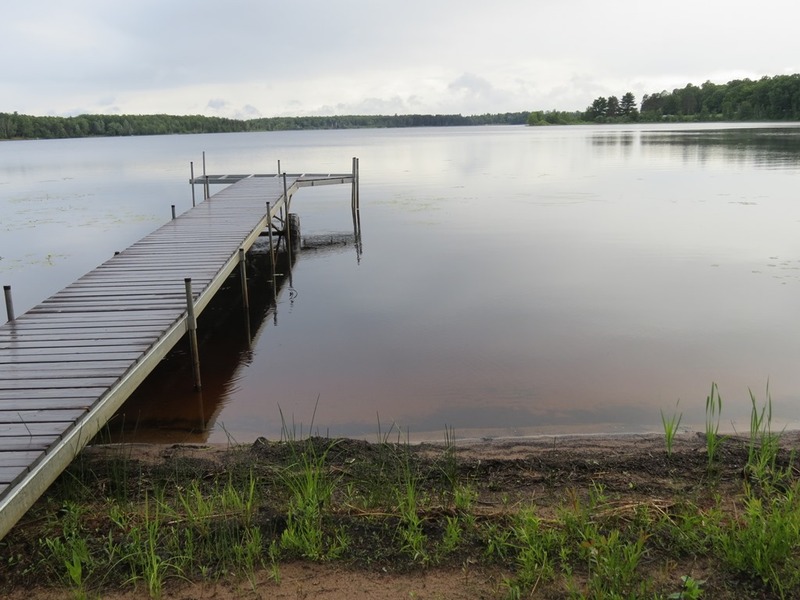 Featured Lake | Lakewoods Real Estate - New website under construction - coming Spring 2019! 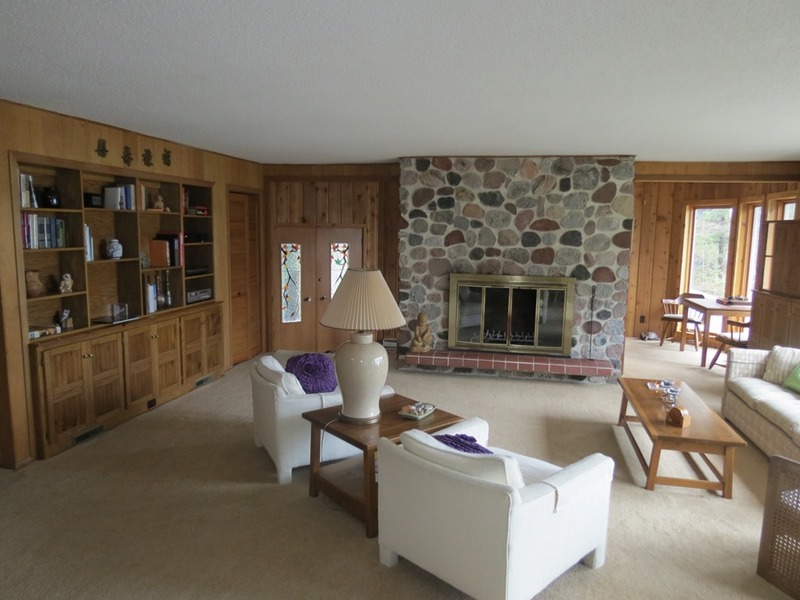 Spectacular property with 200′ of frontage on Lake Owen. 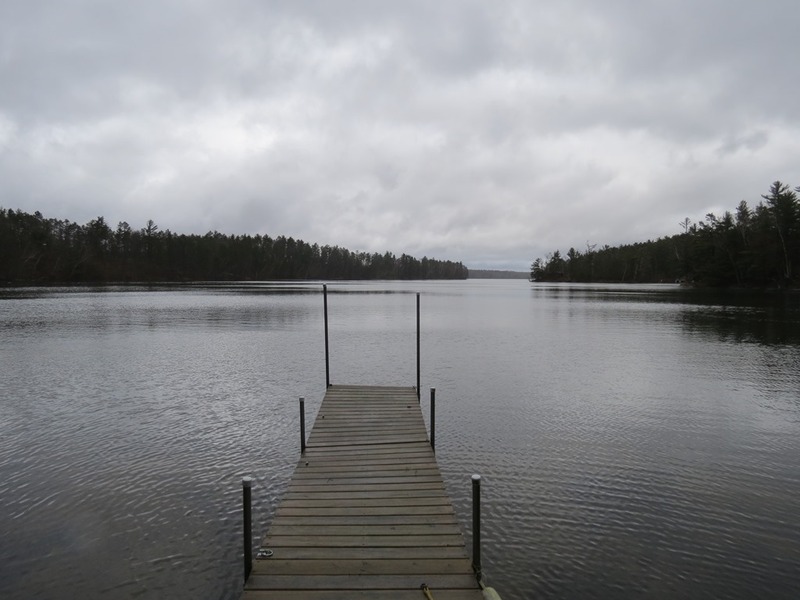 Located at the southern end of this clean, deep 1320 acre lake, this cedar sided lake home offers an incredible views! 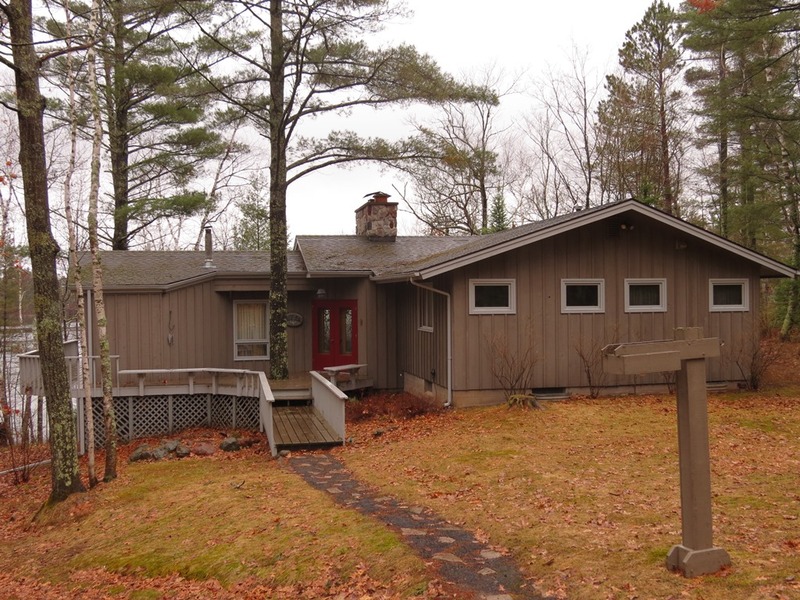 The 3 bedroom, 3 bath house features plenty of living space, large sundeck off the front, 2 wood burning fireplaces, sauna, and a 2 car detached garage. Excellent chance to enjoy one of the area’s top lakes! Take a look today! FYI… I’m currently in the process of updating ALL ‘Featured Lake Pages’ and will always have these pages updated on a regular basis to keep the real estate information up to date. If there is any additional information you’d like to see on these pages just let me know. Dowling Lake is a 141 acre lake located in Douglas County. It has a maximum depth of 13 feet. Fish include Musky, Panfish, Largemouth Bass and Walleye. The lake’s water clarity is low. Amnicon Lake is a 426 acre lake located in Douglas County. It has a maximum depth of 31 feet. I have no sales data for this lake. Lyman Lake is a 403 acre lake located in Douglas County. It has a maximum depth of 15 feet. I have no sales data available for this lake. Crooked Lake is a 254 acre lake located in Burnett County. It has a maximum depth of 13 feet. Fish include Panfish, Largemouth Bass and Northern Pike. Green Lake is a 274 acre lake located in Burnett County. It has a maximum depth of 6 feet. Mallard Lake is a 113 acre lake located in Burnett County. It has a maximum depth of 35 feet. Fish include Panfish, Largemouth Bass, Northern Pike and Walleye. There are currently no properties available on the lake. Hanscom Lake is a 127 acre lake located in Burnett County. It has a maximum depth of 7 feet. Fish Lake is a 356 acre lake located in Burnett County. It has a maximum depth of 29 feet. Fish include Musky, Panfish, Largemouth Bass, Northern Pike and Walleye.